The Main Line School of Real Estate, is hosting a Real Estate Career Seminar on Thursday, May 17, 2018, from 6-7:00pm at Canvas Valley Forge. 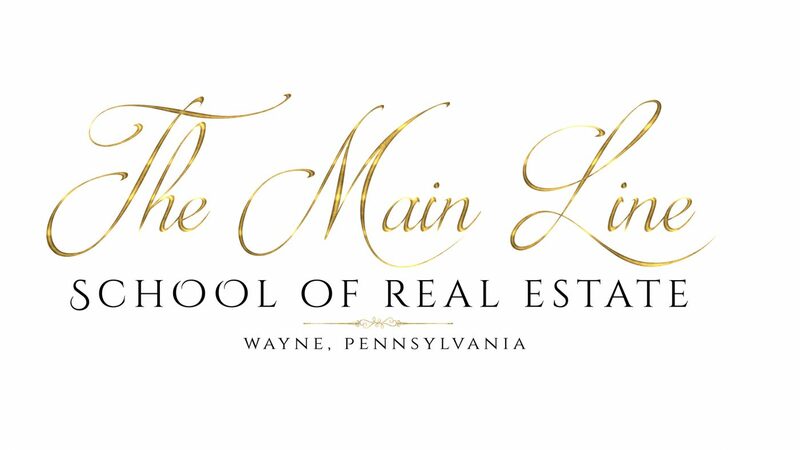 Ayisha Sereni, PhD, MBA, is the President and Lead Instructor of The Main Line School of Real Estate. Ayisha is a PA Licensed Real Estate Broker with more than twenty years of industry experience and has taught more than 1000 students since 2007. Ayisha is a published author who has written about the unique learning needs of adults who return to the classroom to acquire a new skill-set.